Bulgogi is a popular Korean dish made from thinly sliced beef that has been marinated for hours. Mix all ingredients, except carrots in a large sealable bowl. Marinate in refrigerator for at least 2 hours. Add carrots to marinated beef mixture. 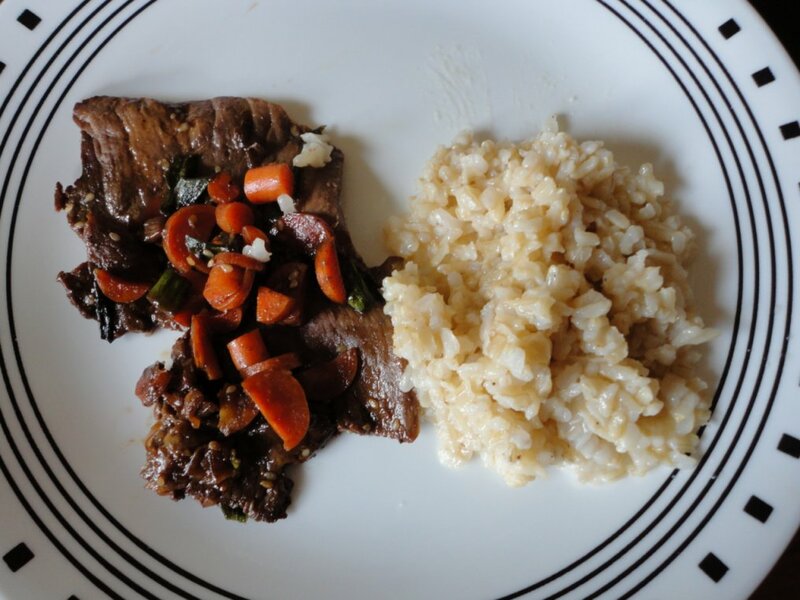 Serve Bulgogi with rice, or other favorite side.